HATTIESBURG, MS (WDAM) - Police need your help in locating an expensive bike. 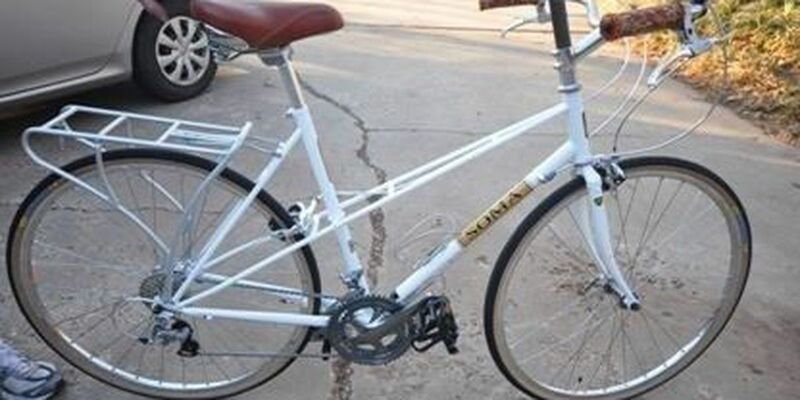 Authorities said it is a white Buena Vista Bike made by Soma – and it's worth more than $2000. A police report indicates a black male stole the bike in the 28-hundred- block of West Fourth Street. If you have any information that can help authorities, call Hattiesburg Police at 601-545-4971 or Crime Stoppers at 601-582-STOP.